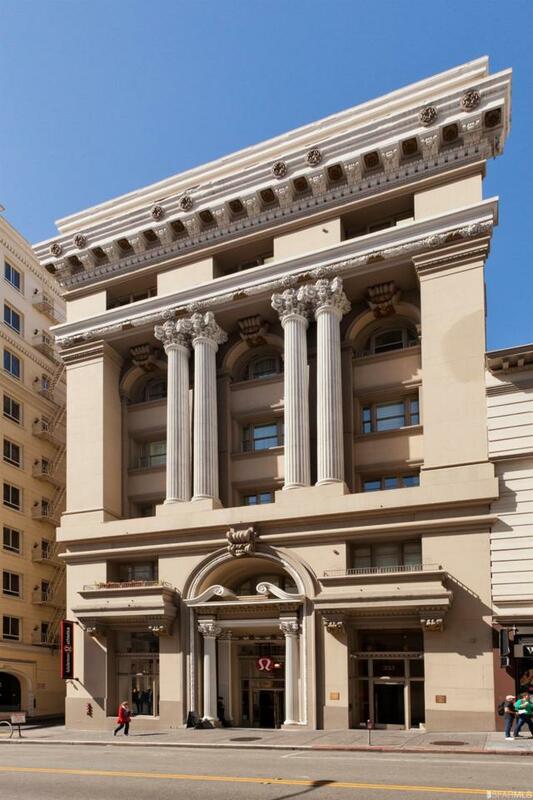 Welcome to The Landmark, a turn of the century historic building redesigned and converted to condominiums in 2004. This stylish junior 1 bedroom is truly special. It features soaring ceilings, exposed brick, quality finishes, wood floors and built-in storage. The kitchen has granite counters, a breakfast bar and stainless appliances. The sleeping area has a built-in Murphy bed and additional storage. There is a washer & dryer in the unit. Additional storage in the basement & bike parking. An amazing roof deck has stunning city views, a fire pit, fruit trees and an herb garden. There is a gorgeous attended lobby. The Walk Score is 100! 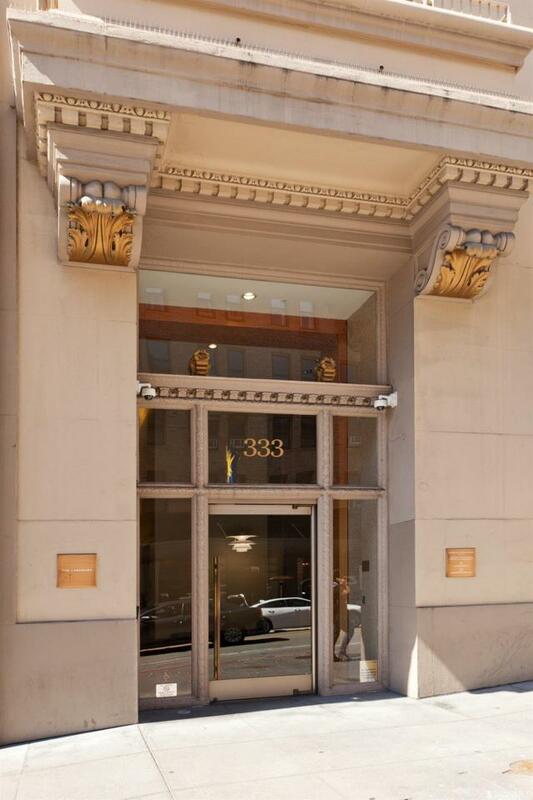 Close to Union Square, the Financial District, China Town, shopping, restaurants and transportation. 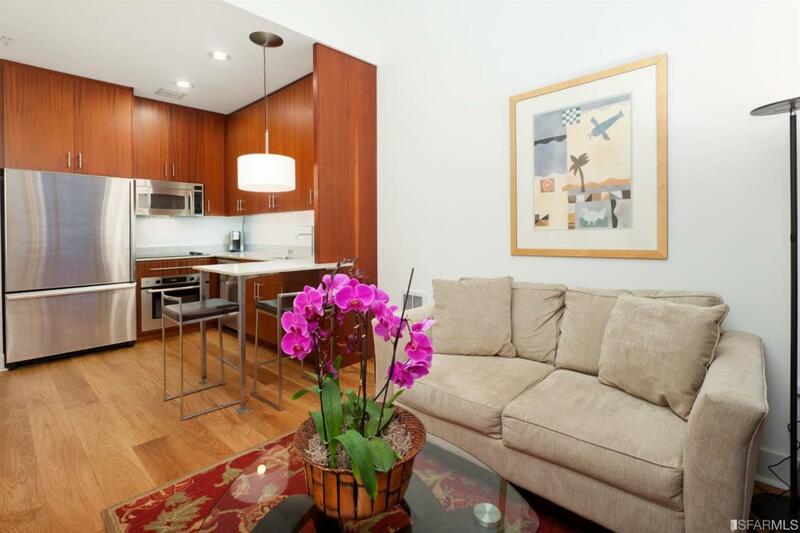 Listing provided courtesy of Michelle Yelen of Compass Sf.